The finest brand new four star suite-forty five rooms� hotel with hallmarks of excellence. 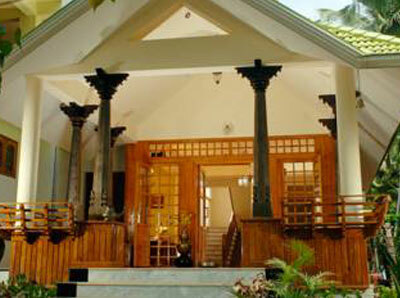 Situated in the soil of Anandapadmanabha, the capital city Trivandrum of God�s own country. 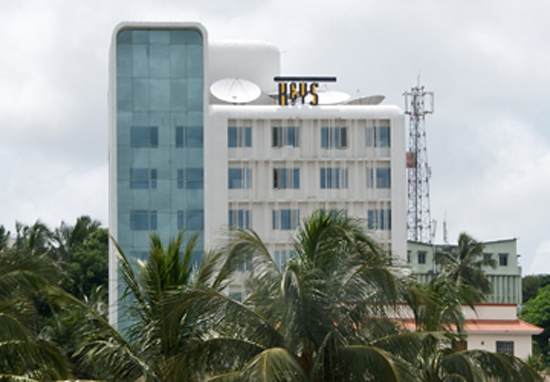 The hotel is at ..
Keys Hotel Thiruvananthapuram, is located opposite the Main Fire Station on Housing Board Junction. This central location makes it ideally suited to reach the airport, 6 kms away, railway and bus stat..
Palmleaves Beach Resort 32 kilometres far from Kovalam, has one of the most magnificent and secluded stretches of beach in Kerala. 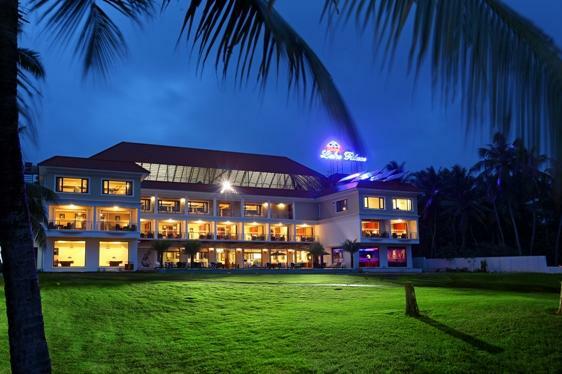 In this serene setting of blue ocean, gentle breezes and lush coconut..
HYCINTH is a premium boutique hotel that offers a distinct and refined hospitality experience in the heart of Trivandrum. The hotel aims to revolutionize conventional notions of hospitality with con..
Tucked away in one of India�s most enchanting regions, Lakepalace, Kadinamkulam invites you to experience the curative power of nature in the greenery surrounded by vast backwater lagoons and Arabian..
Elegance. Fine Ambience. Space Design that inspires you. Lighting that invigorates creativity. All this and more waits you at the Muthoot Plaza, the finest business hotel in Kerala, located in Thiiruv.. Built to house the officers of the Royal British Army during World War 1, Mascot is the oldest star hotel of KTDC conveniently located right in the heart of Thiruvananthapuram City. 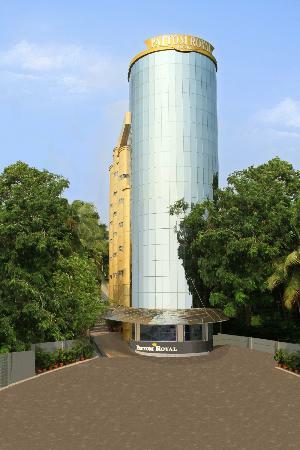 The property offer..
A luxurious four star hotel with the state of the art facilities where quality is never compromised. This exclusive hotel combines modern services with traditional hospitality. .. 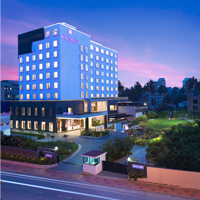 The South Park, a unit of Kerala Hotels Private Limited is an approved Four Star Hotel, in the heart of the verdant city of Trivandrum. 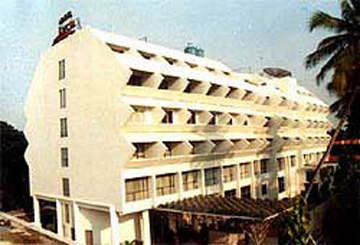 The South Park is a member of Fortune Park Hotels Ltd. a wholly ..